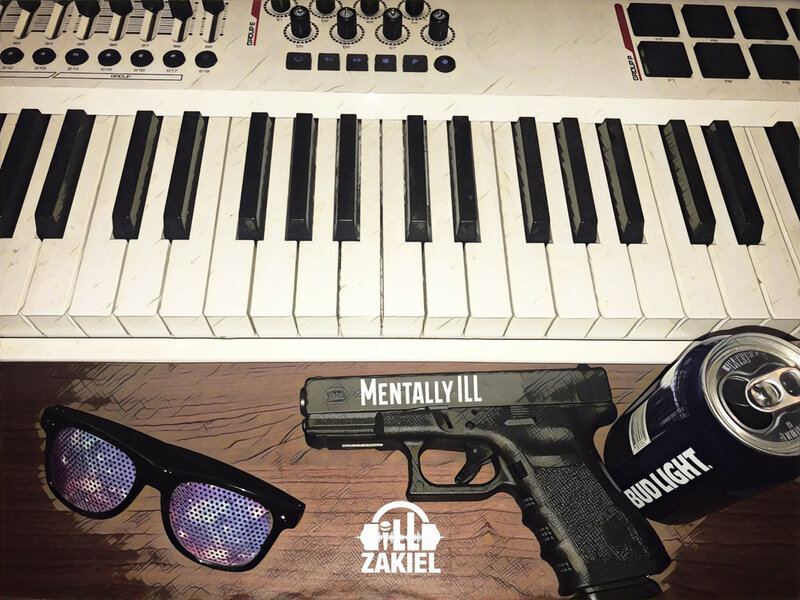 Want to collaborate with iLL ZakieL? Now is the time, ill has now opened up his beat store for the first time in 6 years! Collaborating with iLL is easier now then ever. Just Download one of ill’s beats and make a song. Email you’re song to mixinitill@gmail.com for a chance to have iLL Zakiel jump on it with you. If it’s dope and iLL is vibing with it he just might hop on it.